Home Ink Cartridge News Star Wars: The Force Awakens OUT NOW! 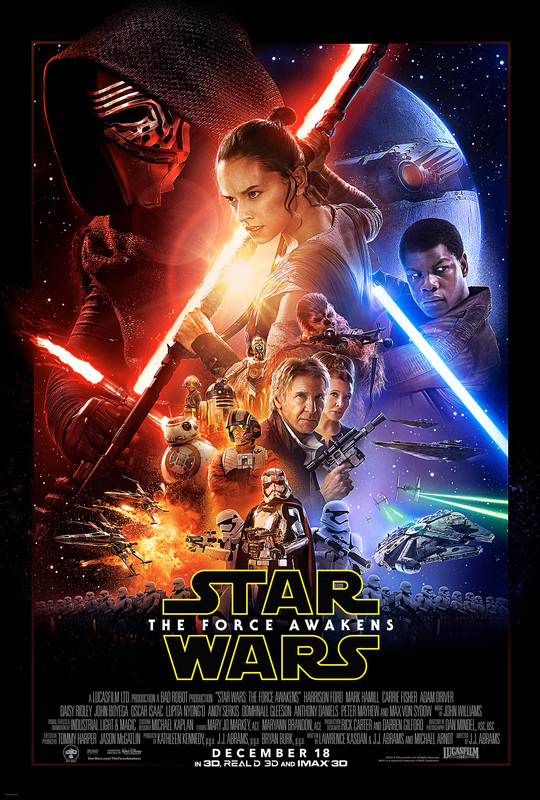 Star Wars: The Force Awakens is out now! I don’t know about you, but here at Ink n Toner UK, we’re super excited to see the newest installment of the classic films. Although a lot of people I know have seen it already, I have managed to avoid spoilers. If you haven’t seen it yet, I would advise avoiding all social media until you have… Everyone is talking about it. To quote a close friend, “it’s better than the originals.” This I find hard to believe, but what I do believe is that it will be incredible, so much so that I’ve ditched my plans to see it early next week and I’ll be going straight after work tomorrow. As excited as us here at Ink n Toner UK? Why not celebrate with us by printing out the official poster! I know we are. So grab your light-sabers and get ready, because it’s going to be a good one. Need ink or toner cartridges to print out your Star Wars: The Force Awakens poster? Well here at Ink n Toner UK, we’re dedicated to providing you with the ink and toner products you need for the most affordable price. Click here for ink cartridges and click here for toner cartridges.